Brent Civic Centre has been shortlisted for the WAN Civic Building Award 2013. 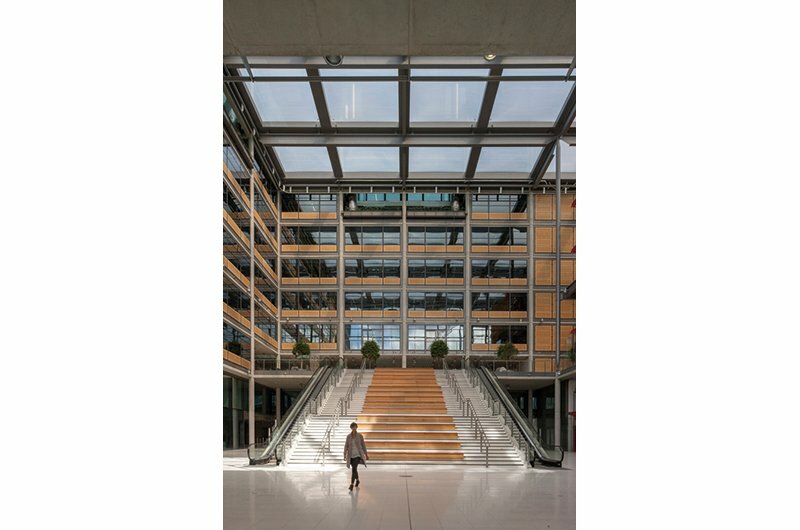 As part of the largest international architecture awards programme in the world, the awards recognise buildings of exceptional architectural merit; the Civic Centre is one of just 6 buildings shortlisted in its category. The new BREEAM "Outstanding" building serves as a dramatic new landmark in the historic and diverse London Borough. Housing Brent's civic, public and administrative functions under one roof, it also features a library, community hall, shops, cafes and an internal amphitheatre for community performances and special events.